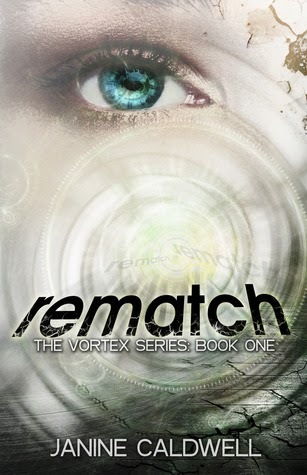 YA Bound Book Tours: Review Copies Available: Rematch & Double Fault by Janine Caldwell! Review Copies Available: Rematch & Double Fault by Janine Caldwell! -By signing up, you agree to read and review within 3 months. Trent Astor is many things—orphan, runaway, musician. But what’s most extraordinary about Trent is that he’s a time traveler. His supernatural gift sends him on missions to the past to save unsuspecting victims from harm. However, when he fails to save the life of a young girl, his life changes in ways he could never have dreamed. At eleven-years-old, Cassie Moore suffered through a horrific shooting. Tragically scarred from the ordeal, the once promising tennis prodigy was forced to throw away all hope of a future in tennis. Now, as she begins her senior year of high school, the past continues to haunt her. She struggles to find herself, her self-esteem at an all time low. If only she could resolve the past, she might be able to move on with her life. She never imagined that could be possible until she meets the gorgeous new student in her PE class. DOUBLE FAULT is the 2nd book in The Vortex Series where Cassie and Trent’s problems have only just begun. As they fight through the repercussions of creating a parallel world, other dangers are lurking. After years of running, Trent and his orphaned sister, Lorelai, sense the dangerous and power-hungry Dr. Fox is close to discovering their whereabouts. While Cassie fears for Trent’s life, her tennis career hangs in the balance. Caught between her old and new life, she watches her world slowly crumble until it’s a tragic portrayal of all that she used to know. But worse yet, if her secret is revealed, she might lose what’s most dear to her heart. 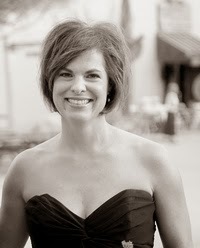 Janine Caldwell was born in Concord, CA and raised in the small San Francisco Bay Area town of Clayton. Four days after high school graduation, Janine attended California Polytechnic State University, San Luis Obispo and graduated with a degree in English. 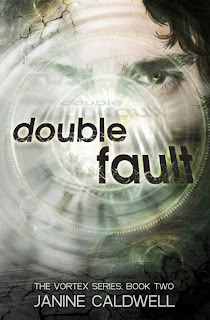 Books published by Janine include Visited, a YA coming-of-age fantasy, Rematch andDouble Fault–the first two books of The Vortex Series. The final book in this YA fantasy romance, Deuce, will be released soon.